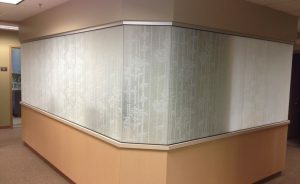 The appearance of etched glass effects adds beauty and style to any home or business in the Pacific Northwest. Yet sandblasting glass can come at a high price, and once the glass itself has been engraved it cannot be changed. Decorative window tinting offers all the aesthetic advantages of etched glass at just a fraction of the price. 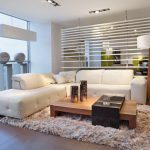 Whereas mechanically etching glass requires the full removal of the windows and extra time in the shop, window tinting can be done with the existing glass in place–there is no need for the expensive removal and reinstallation of the windows. 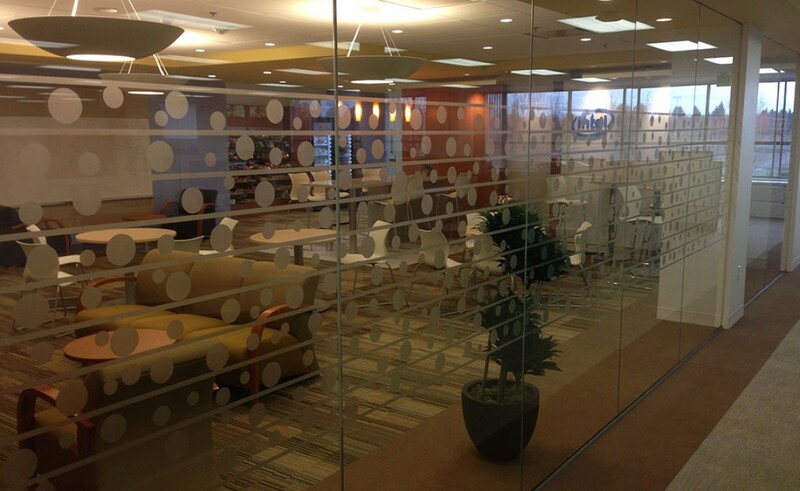 Decorative window films can achieve the same appearance as mechanical etching. It is nearly impossible to tell the difference. 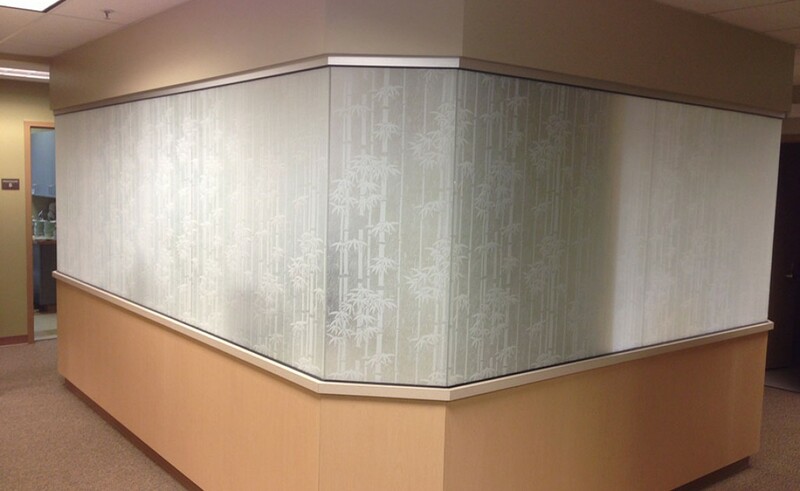 Window film featuring an etched glass texture creates privacy while allowing in light. Window tinting is an alternative to curtains or blinds that can make a room dark. 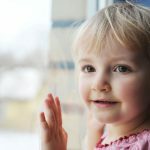 Particularly for internal rooms in large office buildings, window film is a great solution for maintaining discretion. Window tinting creates that beautiful frosted effect seen in spas and many resorts. Frosted film applied across glass panels creates a stunningly uniform appearance that softly disperses light for a classy and tranquil atmosphere. Thanks to our custom film plotter at Pacific Window Tinting, we can create window films of virtually any pattern or design. Portland businesses value our ability to take their company branding materials to the next level. There is something incredibly powerful about having a company logo visible over glass. The company’s presence is naturally illuminated, and is literally transparent. Whether you already have a specific look in mind or would like a bit of creative direction, our team at Pacific Window Tinting is happy to help. We can sit down and go over designs, and give you a free no-pressure estimate for your project. Give us a call to get started today!